TECNOPENTA s.r.l. provides instrumentations in the field of geotechnics, meteorology, hydrogeology and environmental monitoring. 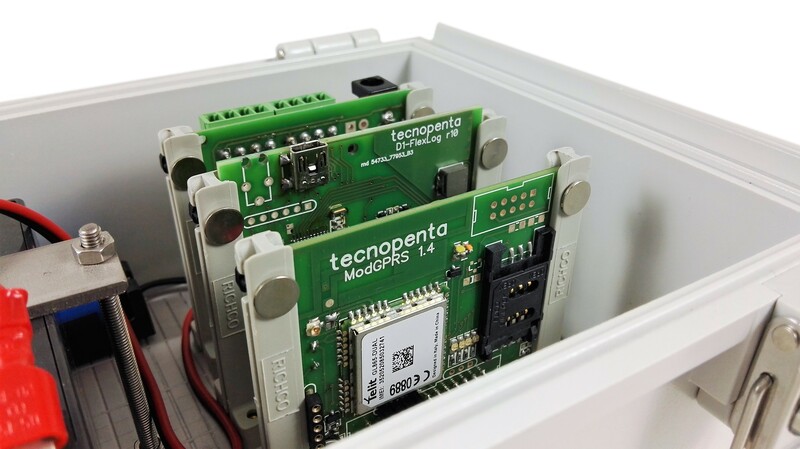 Tecnopenta realizes easy to use dataloggers, preconfigured to facilitate installations. 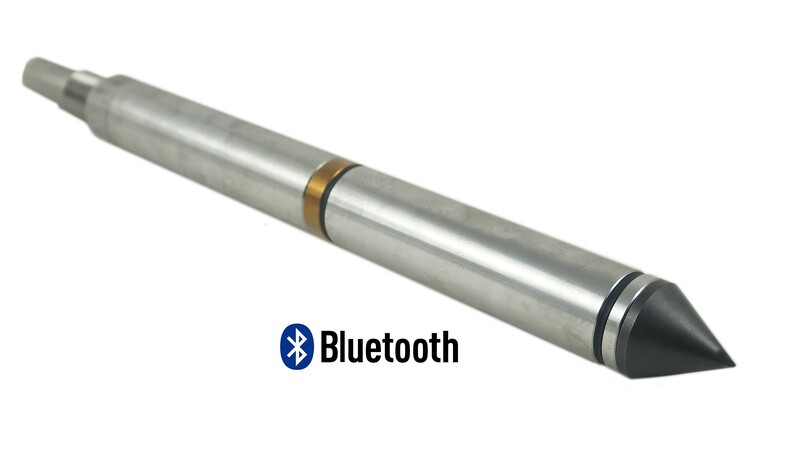 Many useful accessories are availlable including displays to visualize data in the field and bluetooth modules to transmit data to other devices. Geotechnical instrumentation provides by Tecnopenta includes piezocones to perform CPTu and SCPTu survey, mobile inclinometer probes, borehole inclinometers, inclinometer sensors, crack meters, load cells, pressure cells, strain gauges, borehole and surface extensometers, geotechnical lab instrumentation and much more. Tecnopenta realizes instrumentation for hydrogeological applications, including water level meters, oil water interface meters, pressure transducers, multiparameter probes.